South African Pieter L.R. (aka “Baboonstalker” in our Shooters’ Forum), has crafted an impressive single-torch annealing machine with a compact footprint. 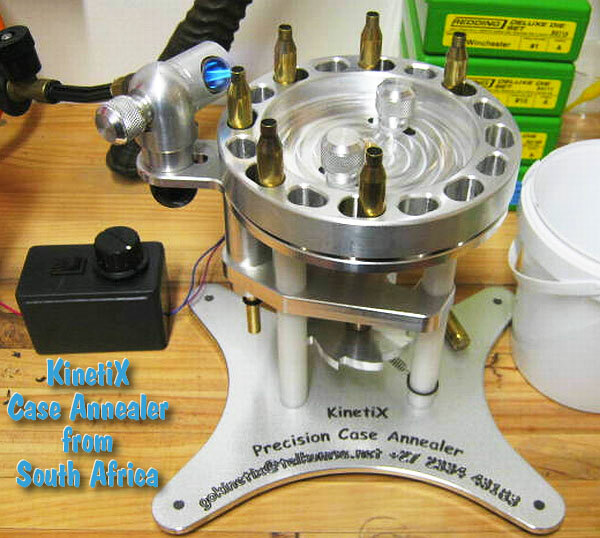 Pieter’s new KinetiX Precision Annealer holds cartridge brass cases in a dished carousel (wheel) machined from billet. An electric motor advances the carousel while a separate belt-driven spindel rotates each case when it in positioned in the flame. The standard wheel holds cases up to .308 bolt-face in diameter, and Magnum wheels are available. One of the most impressive features of the new machine is the 4-way mount that holds the torch tip. 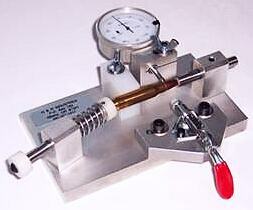 This adjusts for height, flame angle (up/down), and flame distance to case. It can also rotate around a vertical axis. The mount looks like something NASA would produce for vectoring rocket thrusters. Pieter plans to put his KinetiX annealer into production: “I will be selling these units for $540 USD not including shipping, which is about $105 USD for airmail and $35 USD for surface mail. I hope to have my own website up and running soon but you can reach me on gokinetix[at]telkomsa.net in the meantime.” The $540.00 price includes the annealing machine, speed controller, power supply (100-260V) and standard wheel which up to .308-rim-diameter cartridges (including 284s). Pieter tells us: “I have tested [the standard wheel] down to .22 Hornet, but anything that sticks out above the plate (7/8″) should work fine. If you have a specific case in mind that does not fit, i can just make up a special wheel for you.” Pieter also plans to offer Magnum wheels for cases up to .338 Lapua, and Super Magnum wheels for cases up to .50 BMG. 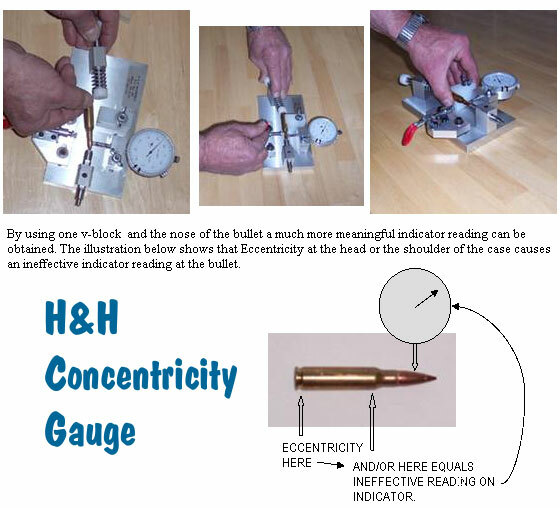 Share the post "Forum Member Invents New Compact Annealing Machine"